I am pleased to announce that today is the release day for our new Factions Reset. The Staff Team is excited to bring to you another reset that many of you have been waiting for! This thread will go over certain aspects of the new reset so that you are familar and are ready to play. The 1.5/1.6/1.8 Factions Map has been revamped by our Build Team with a new style to it and more detail! 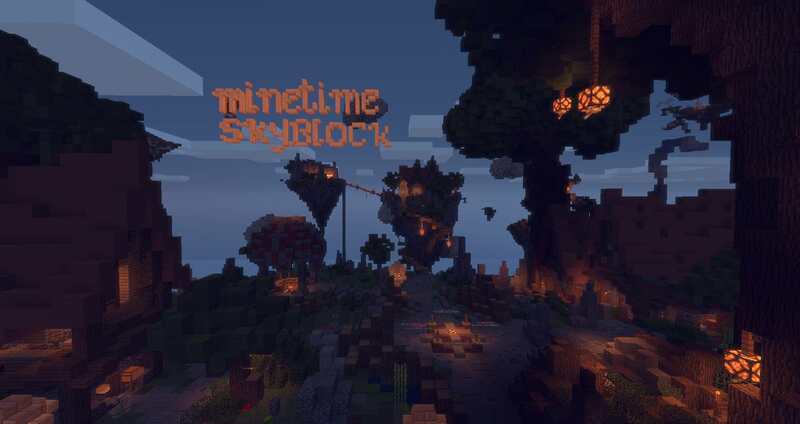 The server has been updated to feature 1.12 blocks and other features. That being said, because Factions is a PvP oriented gamemode, we have implemented a plugin that utilizes 1.8 PvP mechanics. It is recommended that you play in 1.12 over previous versions. ProtocolSupport will allow you to connect with previous versions but they may not function properly.